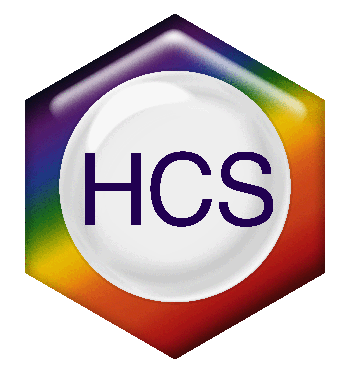 The HCS has held three strategic planning meetings: 2001, 2008 and 2010. The purpose of these meetings has been threefold: to establish guidelines for future scientific sessions; to develop and integrate scientific courses to support the education component of the mission of the Society; and to determine the long term management of the Society, including the structure of membership and association with other scientific societies. As part of the Council’s due diligence in oversight of the Journal of Histochemistry and Cytochemistry, The 2008 meeting also included the directive for JHC to investigate the continued self-publishing of JHC versus engaging a commercial publisher for the Journal of Histochemistry & Cytochemistry. 2. The Society began a course on Immunohistochemistry, initially as a lecture course in 2008 and beginning in 2010 as a hands-on laboratory based course, held at the Marine Biological Laboratory at Woods Hole, MA. 3. In 2011 HCS became a member society of the Federation of American Societies for Experimental Biology (FASEB). This engages the Society with a range of national scientific initiatives and permits HCS to utilize FASEB services to aid in management of membership, webpage development and other services. 4. Annual meetings will be developed in collaboration with FASEB member societies and the Marine Biological Laboratories at Woods Hole, MA. HCS 2019 Travel Awardees Announced!